When I first arrived in Liberia, the West African nation was just emerging from 13 years of two civil wars that had decimated its entire infrastructure. Many public services, including electricity, water, roads, and schools were in ruin. The evidence of the war was everywhere. Bullet ridden buildings dotted the streets of the capital city, Monrovia. My job was to put together a plan to rebuild Liberia’s civil service and find a way to make it happen. But my first response after arriving in Monrovia and seeing the devastation, decay and desperation was sadness and despair. The tears flowed for days. This initial initiative to help get Liberia’s civil service back on its feet was funded by the United Kingdom, in association with the World Bank and other donors in the country. I was leading an international team with members from the U.K., Canada and, of course, Liberia. It was clear from the outset that the initial plan of work would have to be redone, the scope redefined. The view from the ground made it clear that the scope of work was far greater than expected and it would also take more time to see it through. Public sector reform is never an easy undertaking. But it’s especially challenging in a region recovering from conflict. It takes time, patience and a huge amount of empathy to make it happen. Early in the process, an official with one of the sponsors proposed that we go to Washington, D.C. to develop the rebuilding strategy to make it go faster. It was essential that the strategy to build capacity in the civil service be reflected in a specific and detailed framework of action. Essentially, we developed a work plan to develop the five year reform strategy. We spent time to think through each step of the process of our work, so that we were clear about our own roadmap to get the work done. The end goal of a civil service reform strategy was arguably less important than how it was going to be developed and who would do it. The Liberians had to own the process of developing the strategy, therefore, it was critical to spend the necessary time and efforts to build their trust. The process had to be inclusionary. Much of our time was dedicated to sharing our vision with the Liberian people, helping them take ownership of their country’s future. We conducted workshops. We set up mentoring programs. We had to ensure we were engaged on a broad level with individuals and agencies to build confidence and trust in a shared way. 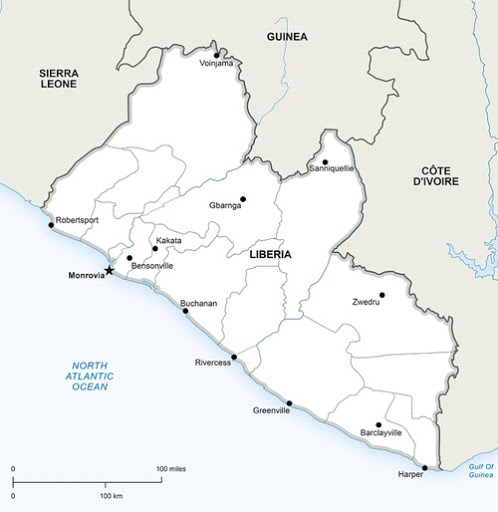 Today, Liberia is doing well with the resources available to it. Most importantly, it has achieved the political stability necessary for a public sector that is strong and meets the needs of its people.